This city is alone worth a trip, boasting centuries of history by the Almoravids founded back in 1062. 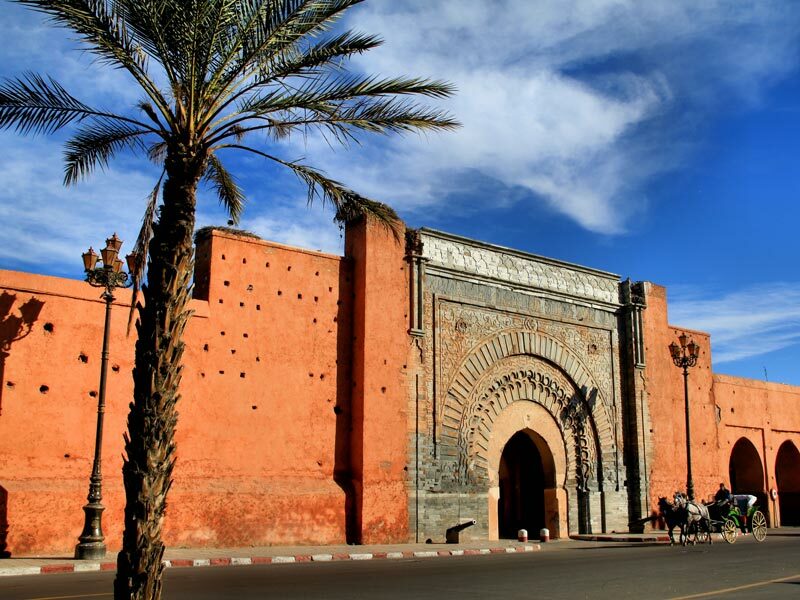 It was the capital of the Islamic empire, known as the Pearl of the Desert, the Red City, and the original name is Berber akkuc, meaning tamurt n Earth God. There are numerous monuments and landmarks that made it worthy of the title, World Heritage Site. 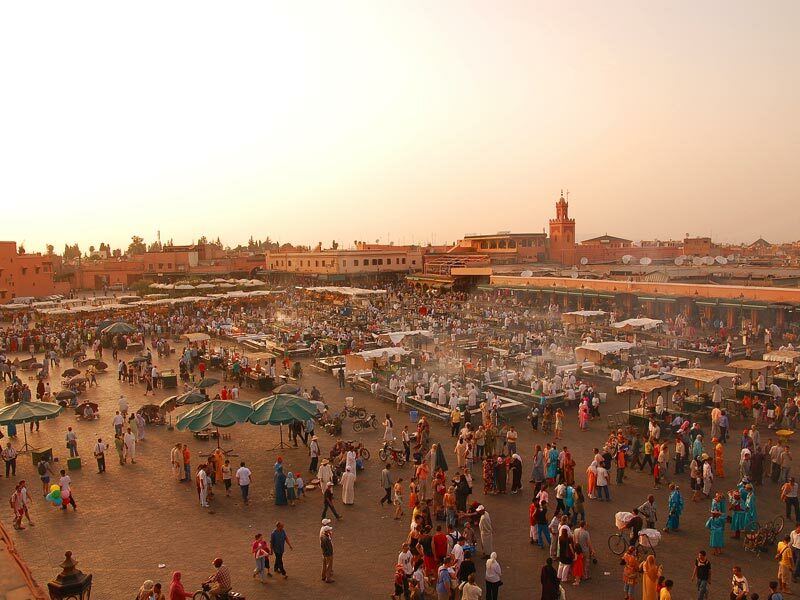 It has one of the most famous squares visited in Africa, Djemaa el Fna. Although little or nothing remains of the ancient splendor Almoravid and has been conquered several times, successive occupants have given an unmistakable architecture and full of magic. It was and is a destination for many. 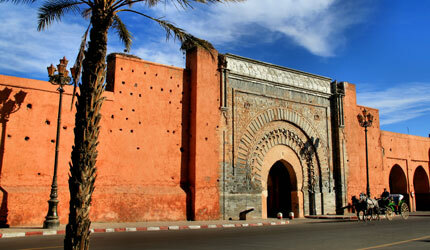 The bohemian mecca intensified its intellectual life with its festivals and the myth of Marrakech. A community of foreigners from Africa living permanently as it was the first city Morocco in contact and trade relations with Europe. From 35 € / person for 2 persons including official guide assistance. From 20 € / person for 4 people including official guide assistance. From 15 € / person for groups of 6 or more including official assistance. Includes guide and tour leader when the group exceeds 14 people. From 235 € / person for 2 persons including official guide assistance.